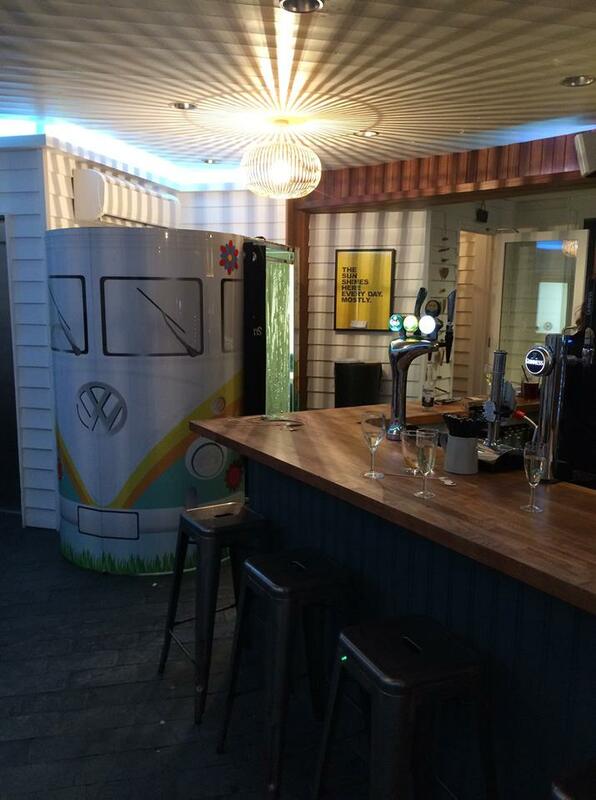 Our VW Camper photo booth looked great at Tunnels in Ilfracombe a few weeks ago. The venue is stunning and a great place for any party in North Devon. The photo booth was a hit and the guests were busy in and out all night long.